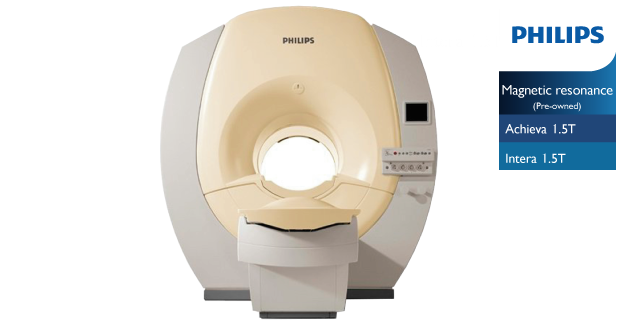 In response to the needs of a wide variety of customers, Philips has developed the new 1.5T MRI and 3T MRI Scanners, which delivers high performance multislice capabilities in a compact and affordable design. We provide best quality magnets which are available in both the configuration : 1.5T and 3T. These MRI Scanners are technologically advanced, incorporating the strongest magnet that enhances their performance and image quality. Striking a good balance between investment value, high field performance and a wide range of clinical applications. Smart Exam: Assures consistent and reproducible exam results. Exam Cards: Automates the most complex studies. SENSE can be combined with virtually every scan method for clinical benefits such as reduced scan time, higher temporal resolution and enhanced spatial resolution.